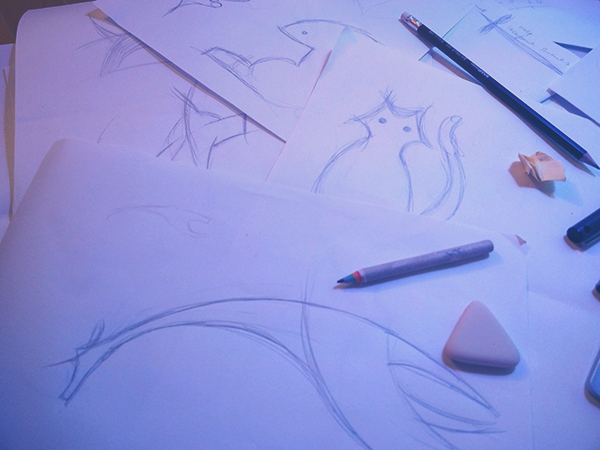 Inspired by the Twitter logo, which is made from 13 circles, I decided to give myself a design challenge. I haven't done aesthetic work in a while and I wanted to show something simple & nice in my portfolio! 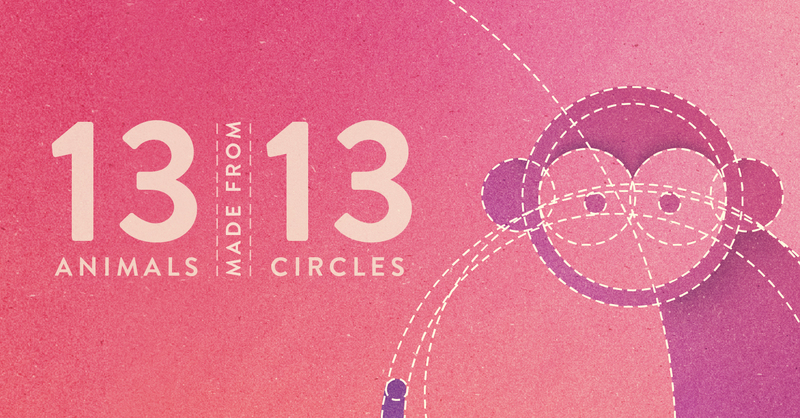 So, here are 13 animals each made out of 13 circles! 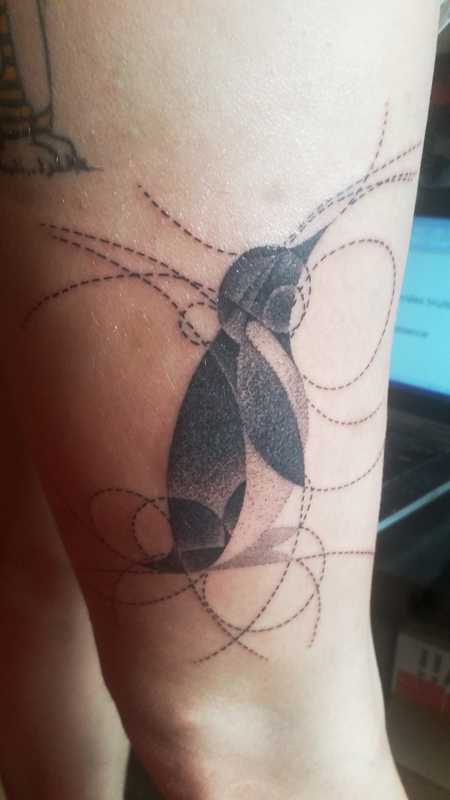 I've sold prints and created custom tattoos from these designs. If you're interested in either, shoot me an e-mail.